Who’s jumping aboard the new commuter train? 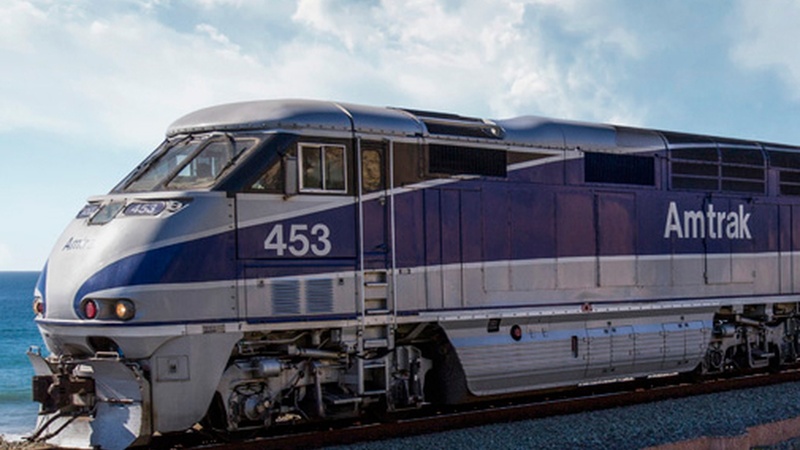 There’s finally a morning commuter train between Ventura and Santa Barbara, but how many people are taking it and will it reduce traffic along Highway 101? San Luis Obispo braces for the closure of Diablo Canyon, and the loss of 1,500 jobs, while a Congressman tries to help mitigate the economic blow it’ll have on the county. Winemakers along the Central Coast worry about Chinese tariffs. And public art is popping up along State Street. Can the new commuter train help reduce traffic? This week, about 150 commuters hopped aboard a brand new morning train service, heading from their homes in Ventura to their jobs in Santa Barbara. What will closing Diablo Canyon mean for SLO County? The last nuclear power plant operating in the state of California is set to shut down in 2025. A potential trade war between the U.S. and China is gaining momentum, and among the California products in the cross-hairs is wine. If you've recently walked the blocks of State Street in downtown Santa Barbara, you may have noticed sculptures popping up along the sidewalks.